Uranus in Taurus is in a fixed earth sign which revolutionizes, radicalizes and disrupts the significations of its ruler, Venus. People from this 7-year span of time may stand out as materialist and practical as a group, and individuals with aspects from Uranus to more personal planets and points may stand out as their revolutionary designers and creators. 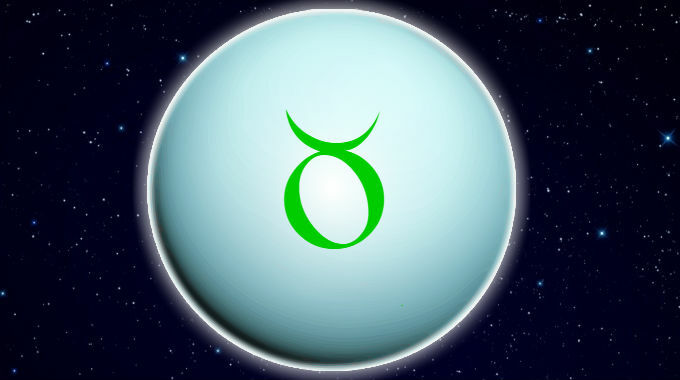 Uranus’s stay in Taurus portends revolutions pertaining to resources, values and materials. People also take on characteristics of the time they come from. Accordingly, in the 1935-1942 Uranus in Taurus period, Keynesian economics arrived in the midst of the Great Depression and the Dustbowl famine and the establishment of Social Security. In this same period the fabric nylon was invented which revolutionized fashion and textile manufacturing. Previous Uranus in Taurus periods of 1850-1857 and 1767-1774 featured the invention of the sewing machine and its forerunner the Spinning Jenny, respectively. The 2018-2026 Uranus in Taurus period appears poised to bring 3D-printing of clothes into the mainstream and novel uses of recyclable materials.